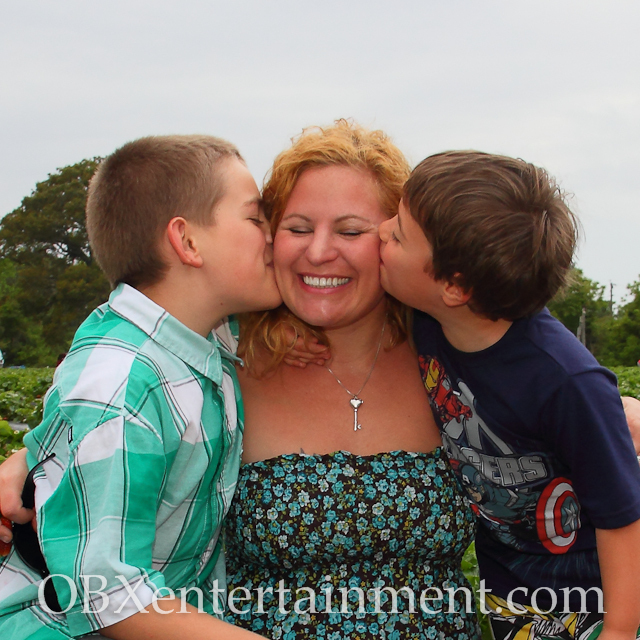 This Sunday is all about Mom, and the first thing you can do to make it special is to treat her to an awesome dinner out at one of our favorite Outer Banks restaurants offering great deals for Mother’s Day. Read on for list of some of the tastiest deals happening on Mother’s Day, this Sunday, May 10! The Jolly Roger in Kill Devil Hills will be giving away a free gift to all moms who order breakfast or lunch, and dinner for mothers is free up to $18.95 (accompanied by family). Kelly’s Restaurant and Tavern in Nags Head is offering 25% off all entrees for moms, and they will each receive a complimentary rose with their meal. The Outer Banks Brewing Station in Kill Devil Hills invites local moms to kick back at their Bartender’s Brunch from 11:30am to 3pm on Mother’s Day, with live music and a play area for the kids open in the spacious backyard. After eating you, you also might want to take mom to the Point Harbor Pick-Your-Own Strawberry Patch (pictured below), just over the bridge in Currituck, open Monday through Saturday from 9am to 6pm and on Sundays from noon to 4pm.